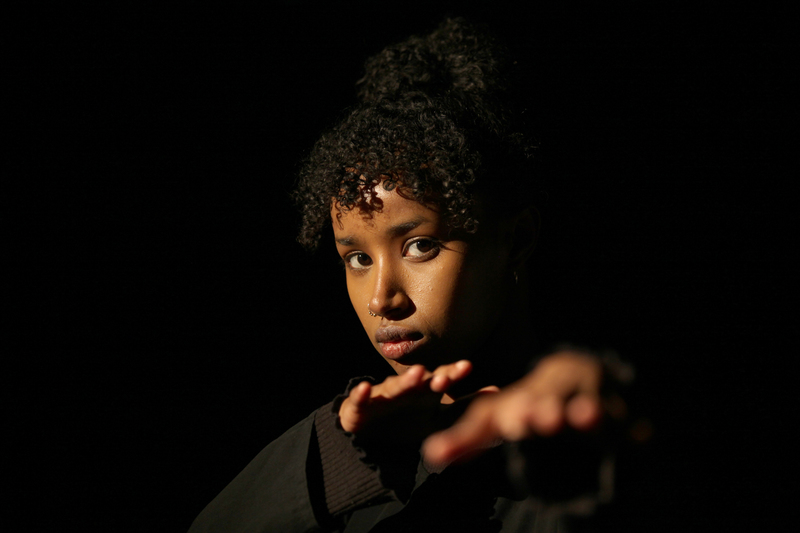 Presented by Dervish, based on real events using Somali, English and spoken word, and featuring the epic lyrical tradition of Somalia, a unique exploration of the violence of Empire and the poetry of resistance. Written and directed by Hassan Mahamdallie. A one woman show, with live music from a master Oud player and visual imagery by celebrated artist Rachel Gadsden, transformed into moving image by Polish film-maker Adam Radolinski. US assassination of Osama Bin Laden unfold on TV. body of a British Tommy. Soon battle will be joined. These two worlds will fuse and shake Suuban to her very core. World War being played out in the Empire; religion and ‘extremism’. It is the first professional play combining contemporary and historical Somali life to be developed and produced in England. Suitable for ages 14 years & above.